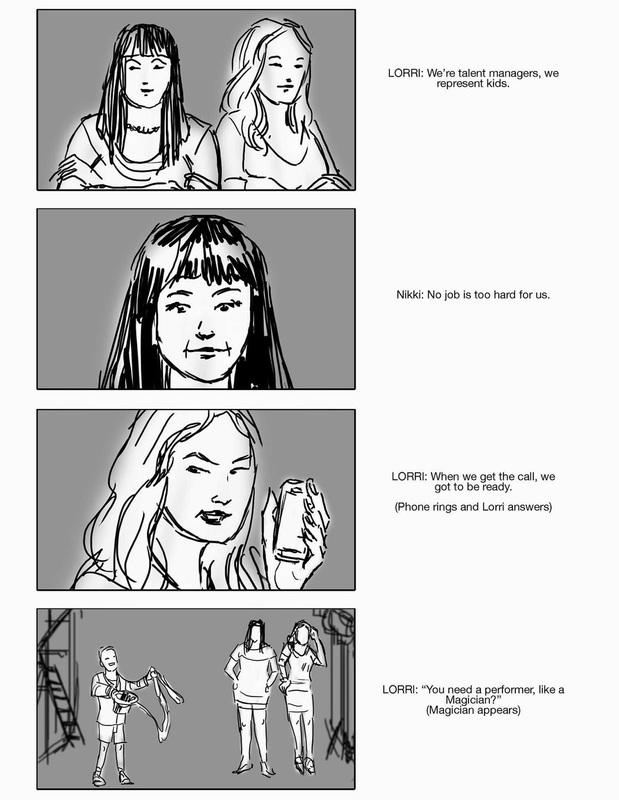 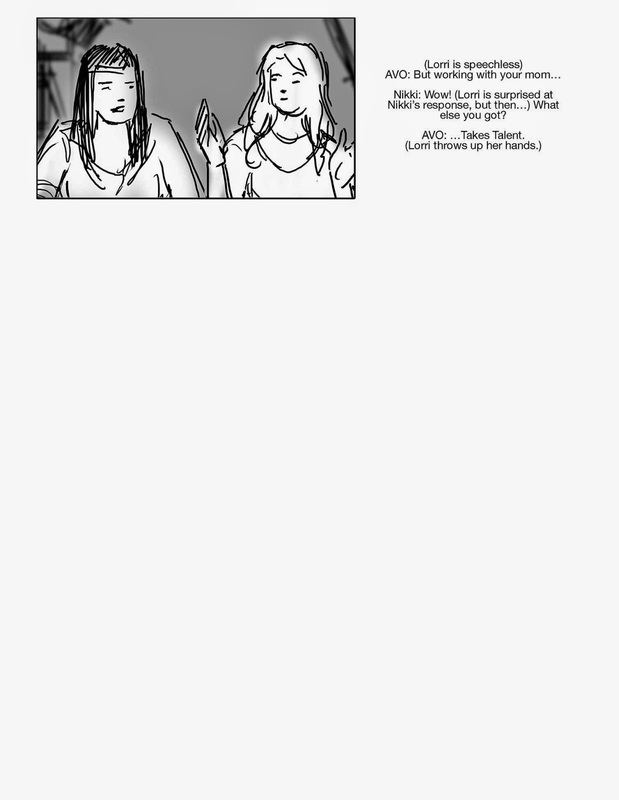 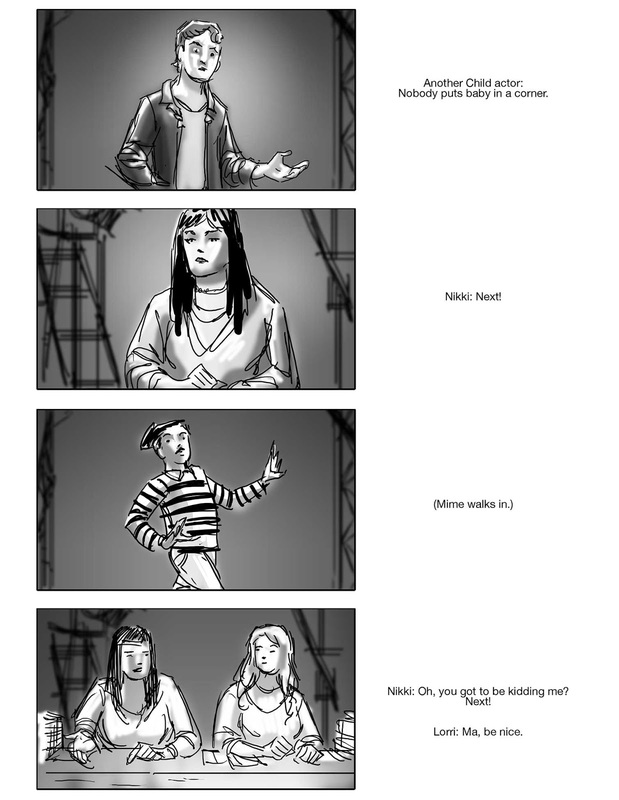 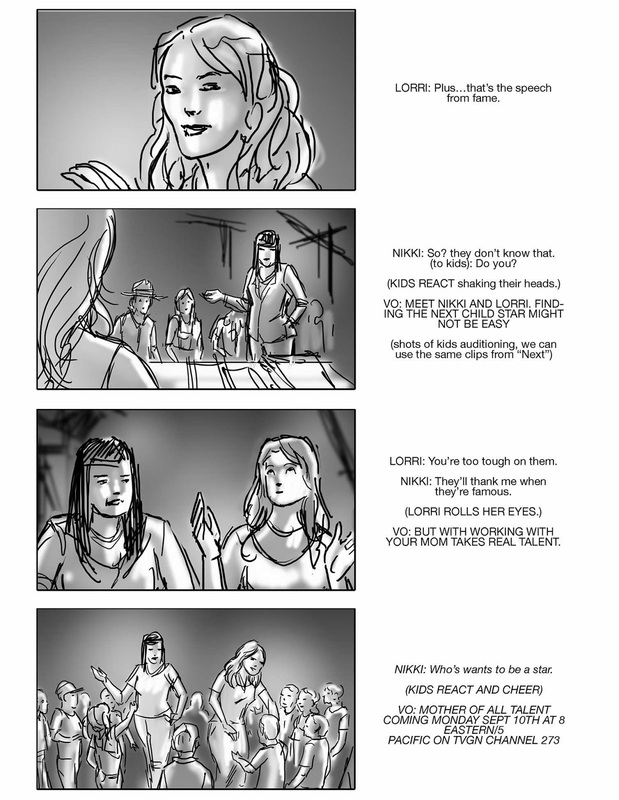 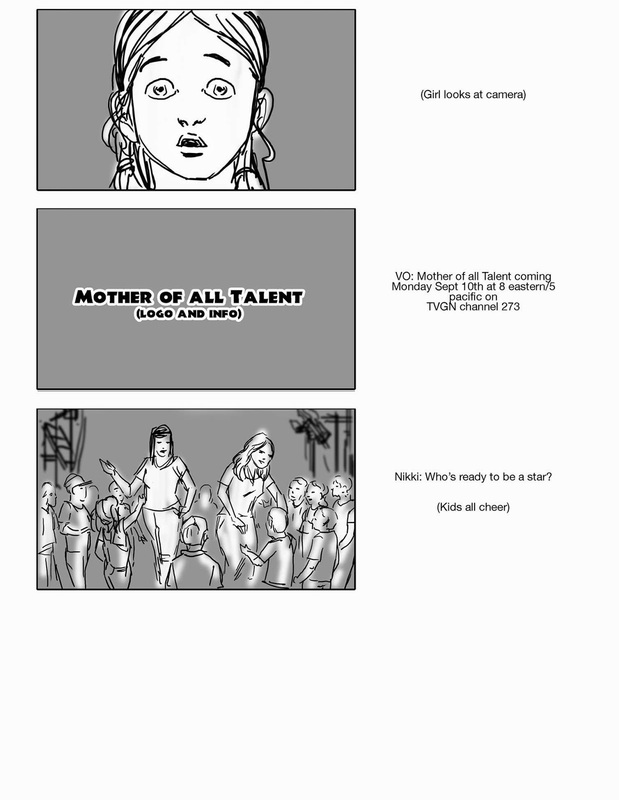 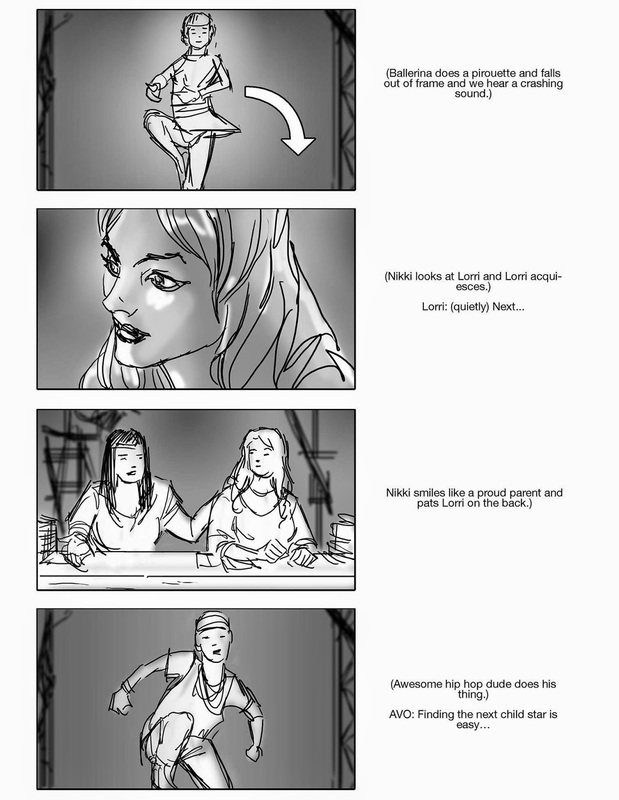 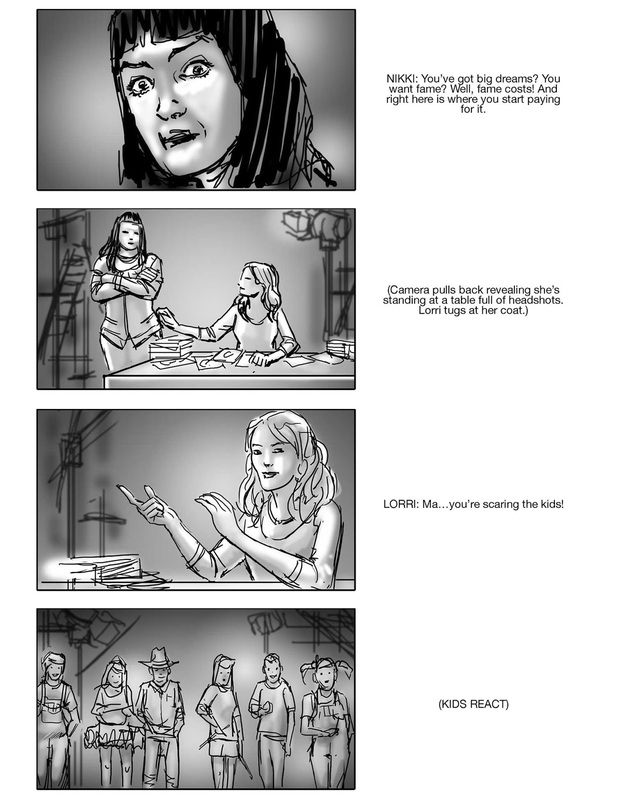 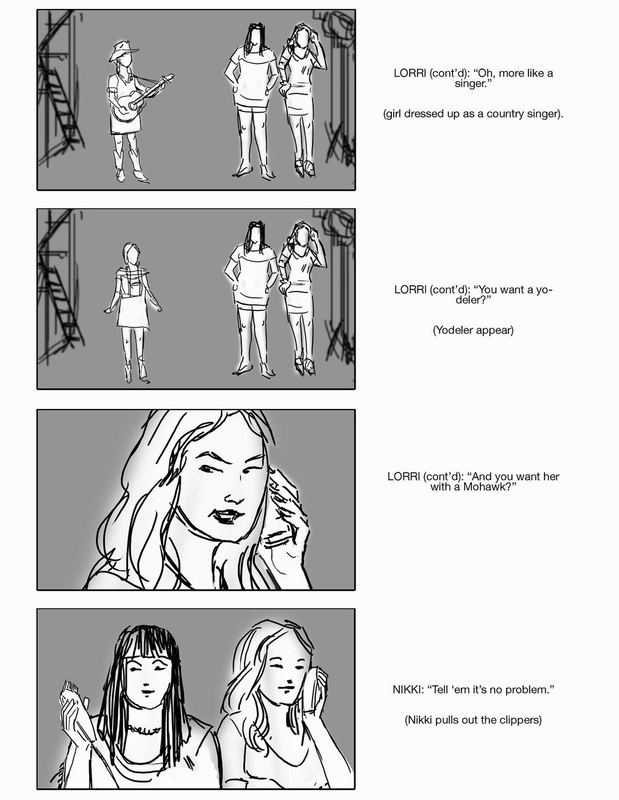 Here are storyboards for two possible commercials showcasing the launch of TVGN's show Mother Of All Talent produced by IKA Collective. 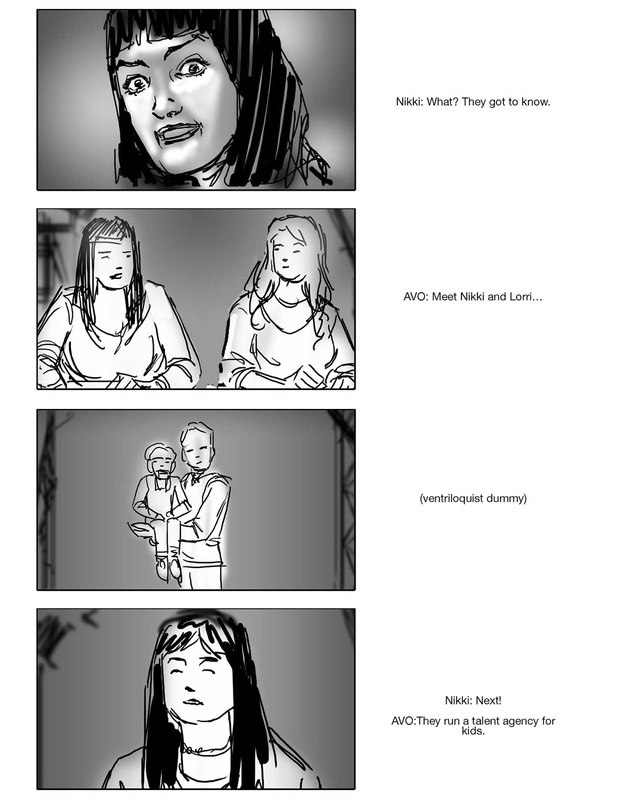 These were drawn in Adobe Photoshop and shows my quick sketchy style, usually caused by a crazy deadline. 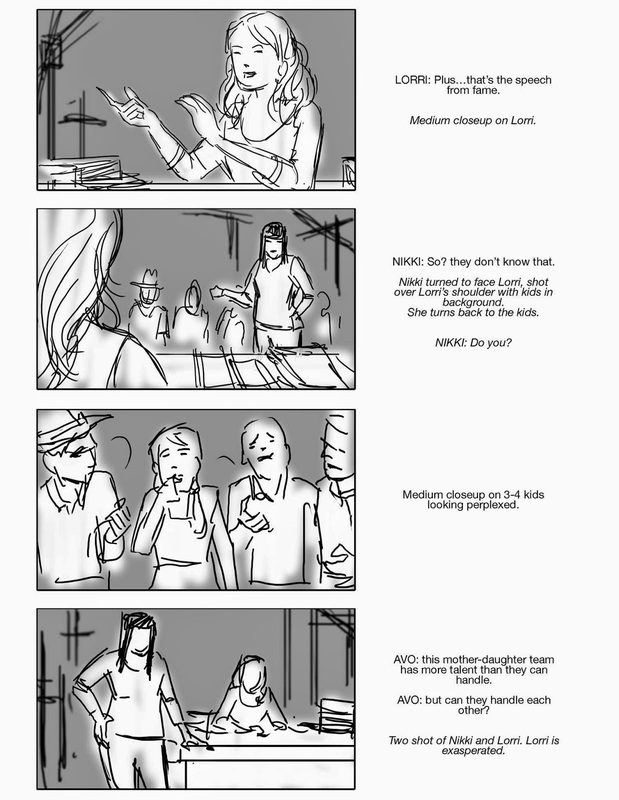 Some directors prefer this style, just to have a quick reference that isn't bogged down in detail.